Also known as the "big and ugly" bird. 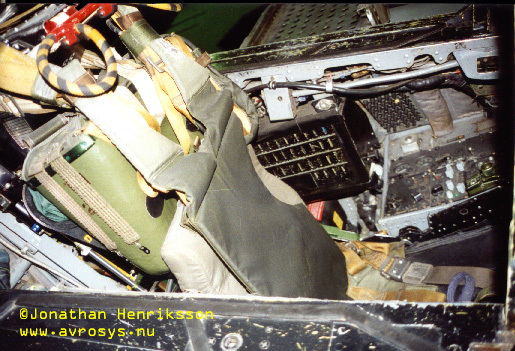 Need cockpit images?? You have come to the right page! 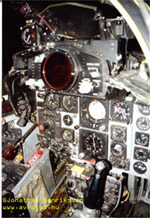 Navigators seat The pilots panel. © 1997-1998 Jonathan Henriksson. All rights reserved, see the About page for more information.